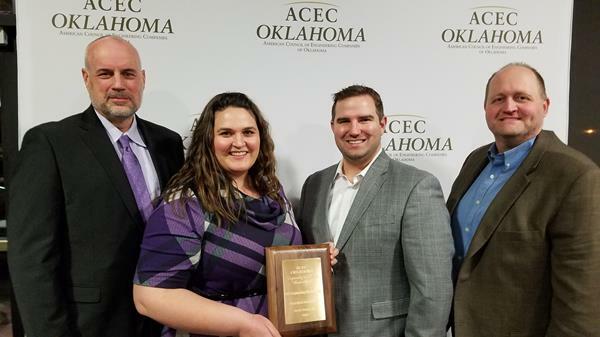 We were honored to receive an Engineering Excellence Honor Award from ACEC Oklahoma for our W 81st St South project. This new roadway will encourage economic development in Creek County by connecting Frankhoma Rd to SH-97. Several new employees joined the GUY family in January. 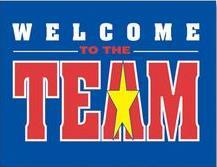 Please join us in welcoming them! Check our website for other career openings. 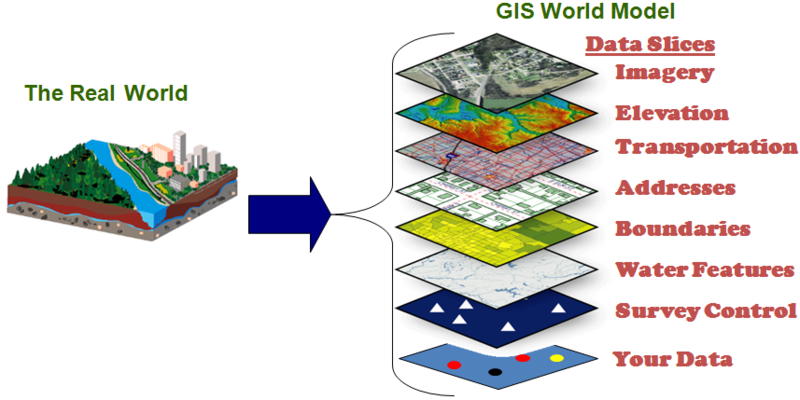 GIS is an acronym that stands for Geographic Information System. GIS is a method of managing, analyzing, and displaying geographic information on easily understood, computer-generated maps. With GIS, you can create distinct map layers for different types of information and then combine them however you need. 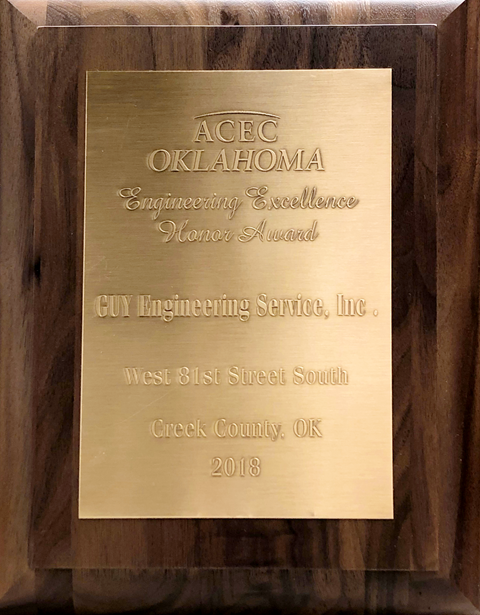 For example, you could use GIS to identify parcel boundaries, map flood plains or wetlands, analyze traffic trends and problem areas, identify roadway alignments with the lowest impact, map locations of underground utilities, and more. 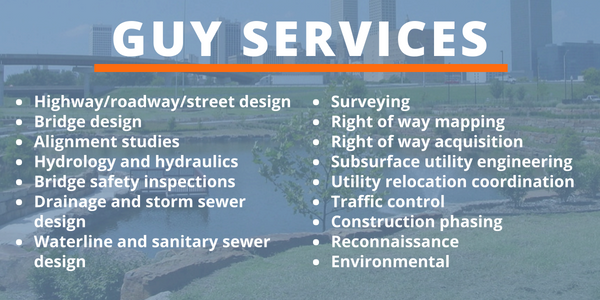 To see how GUY's GIS team can help you, call us at 918-437-0282 or email info@GUYengr.com. The term GIS as a scientific method to create maps was first used by John Snow in 1854. He used points on a London residential map to plot outbreaks of cholera.